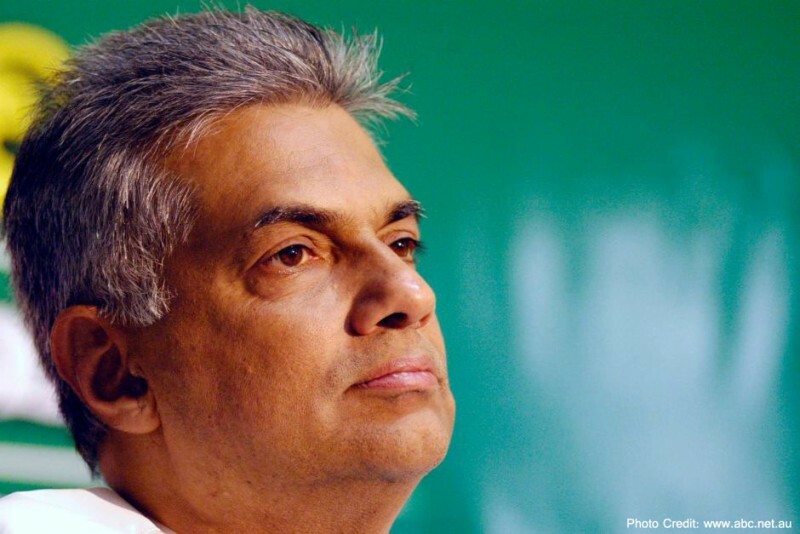 June 11, 2015 (LBO) – Sri Lanka’s Prime Minister Ranil Wickramasinghe instructed Urban Development Authority to immediately stop land acquisition activities in the guise of development in the Colombo District and to stop forceful evictions and acquisitions. A statement released by the Prime Minister’s Office said that the Chairman was further instructed to device a more humane mechanism in consultation with MPP of the area and with the involvement of the civil society. There were number of incidents in the past that lands were acquired for various purposes by evicting people forcefully. On the other hand, some government lands which were unused before were home to many people. The payment of compensation was done irregularly and in a partial manner in accruing lands, the statement reads.